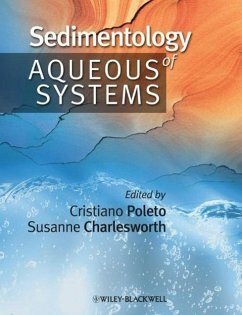 Sediments in aqueous systems are of increasing interest to academics, researchers, practitioners and stakeholders around the world. This book not only covers the characteristics of the sediments themselves, but also their physico-chemical impact on aquatic habitats and subsequent management implications. There is a strong focus on methods and instrumentation for collecting data and monitoring of environmental sediment quality and as a result, a wide range of environments are considered - from urban areas to freshwater estuaries and marine ecosystems. The chapters have been written by international specialists in the field, ensuring a good breadth of examples, experiences and case studies throughout. 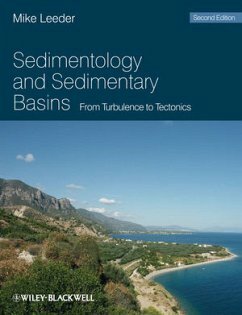 This book will appeal to a broad spectrum of interests from geographers, to engineers and environmental scientists, and at undergraduate to post graduate and academic researcher levels. Cristiano Poleto is a civil engineer and sedimentologist. He is Professor at Hydraulic Resources Institute (IPH) and has published seven books in Brazil. His research and teaching interests include sediments, urban watersheds, and urban hydrology. He is also project supervisor for a number of research students (graduates and postgraduates). Susanne Charlesworth is Reader in Urban Physical Geography at Coventry University, Coventry, UK. She is Leader of a Sustainable Drainage Applied Research Group and her research interests are mainly the impacts of urbanization on the physical environment and its mitigation by sustainable means. and marine ecosystems (Donald D. MacDonald & Christopher G. Ingersoll). Index.